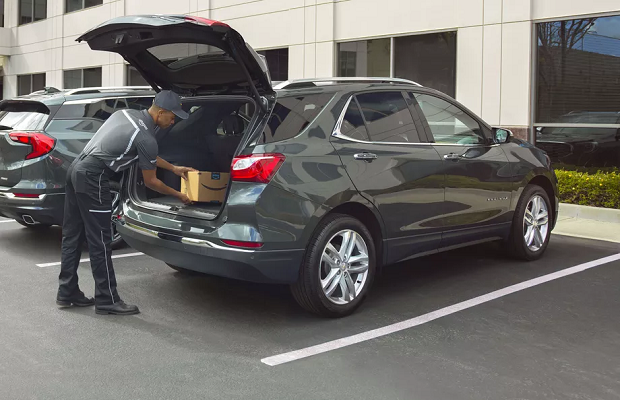 Amazon has launched a new service that gives its couriers access to a person’s vehicle to leave package deliveries inside. The move expands on the ‘Amazon Key’ service that launched last year, giving couriers access to people’s homes to leave packages inside. Rather than use smart locks and a cloud-connected camera to gain entry, Amazon wants to use the connected technologies embedded in many modern vehicles today. Customers who have Volvo’s connected app and an Amazon Prime account will be able to get packages delivered to their vehicles across 37 cities in the US. Although Volvo launched a similar service in Sweden and Switzerland, the US expansion is a big rollout of the service, which it expects could potentially reach millions of Volvo owners. Amazon has been beta testing the new service in California and Washington state for the past six months. The service will only be available to Amazon Prime subscribers and is limited to owners of GM and Volvo vehicles, model year 2015 or newer, with active OnStar and Volvo on Call accounts. Amazon says it plans to add other automobile brands over time. Packages that weigh over 50 pounds, are larger than 26 x 21 x 16 inches in size, require a signature, are valued over $1,300, or come from a third-party seller also are not eligible for in-car delivery.